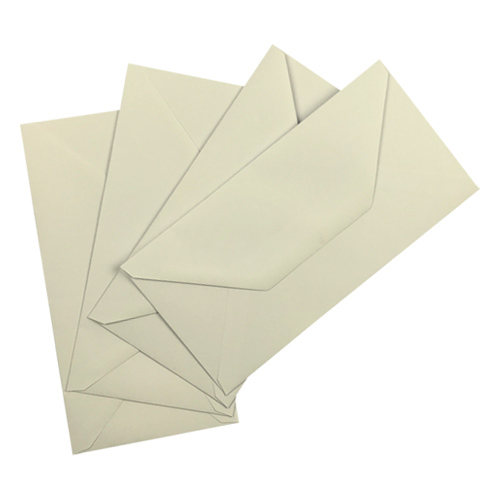 A very nice DL ivory 130gsm gummed diamond flap greeting card envelope. 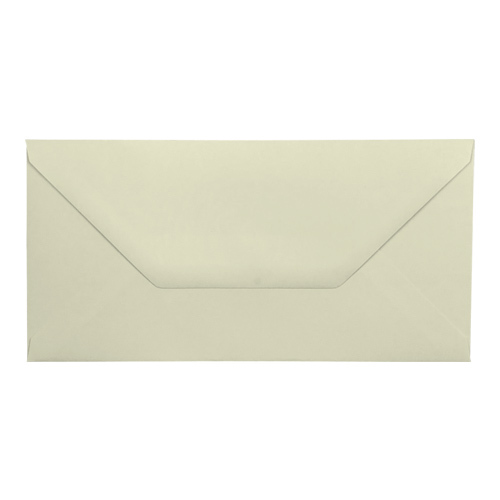 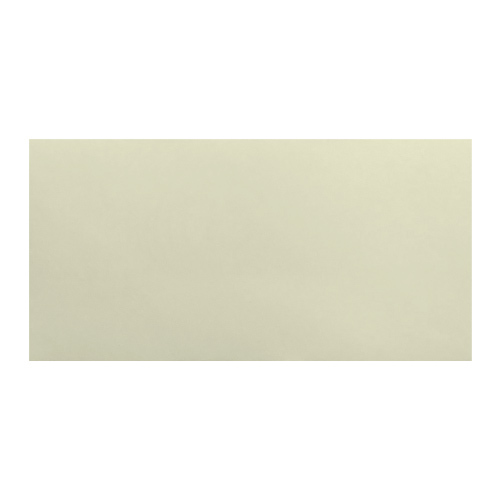 These popular ivory DL envelopes are sized 110 x 220 mm. 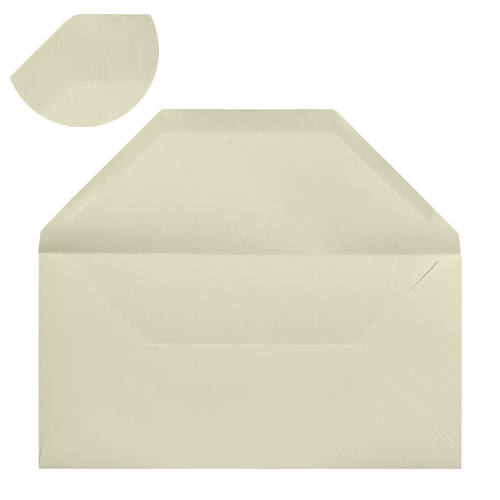 This is a traditional sized envelope that has stood the test of time.